at the same time in one place at HUNGEXPO Budapest Fair Centre. REGISTRATE NOW FOR FREE ENTRY! 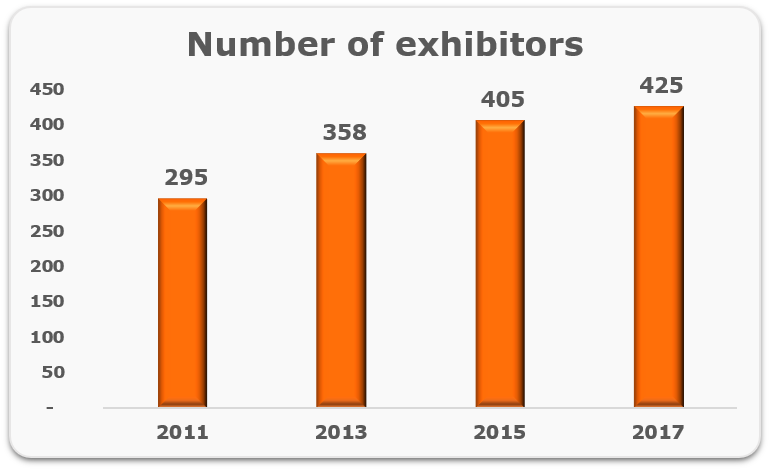 There’s a huge deal of interest for the exhibitions, application forms were keeping coming in, not just from regular exhibitors, but numerous new companies have also informed the organizers of their participation. More than 550 companies from 20 countries have now reserved a spot at the Budapest Fair Center, including 100 individual 100% foreign sector operators. In reaction to the success of the co-exhibitions, it has become necessary to distribute the various themes across the exhibition area and involve additional pavilion for the event. Therefore, this year, the exhibition will be featured in 4 pavilions (A, D, G and F), so as the visitors can get first-hand information and truly comprehensive overview of the current supply, opportunities and future developments of industrial sectors. Clich HERE to see the list of exhibitors! Click HERE to see the list of winners! Besides welding, robots can drive screws and pack palettes, too! KUKA Hungária Kft, the expert of orange robots presents the latest generation of robotic roller coasters. It is an automated and safe travel simulation with extraordinary movement combinations and maximum travel experience. The event, which offers complex solutions for small, medium and large enterprises, will again feature the highlighted theme INDUSTRY 4.0, a key technological trend of our era. 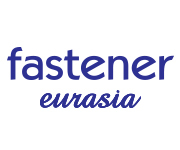 Our exhibitors will enjoy a special attention when presenting the opportunities offered by INDUSTRY 4.0, with particular regard to the development trends lying in automation and industrial electronics, direct (M2M) communication between smart devices, self-adjusting production processes and an extremely efficient mass production. Hungary’s largest industrial presentation was attended by all leading branches involved in the expansion of industrial digitalization, also known as Industry 4.0. The players of machine-tool and other industries, robot manufacturers, electronic companies, logistics suppliers and machine control providers were all present in high numbers in Budapest Fair Center. 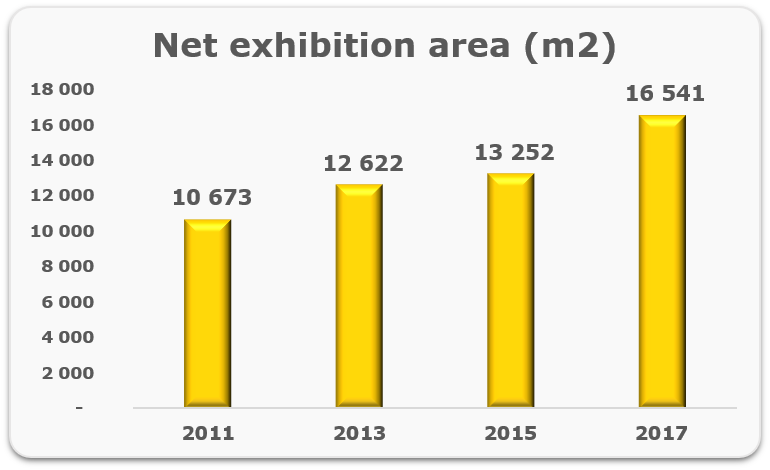 At this year’s INDUSTRY DAYS, 315 exhibitors from 15 countries (including 51 foreign companies) presented their products and services covering all the themes of the exhibition, which shows a 10% increase compared to the event in 2016. 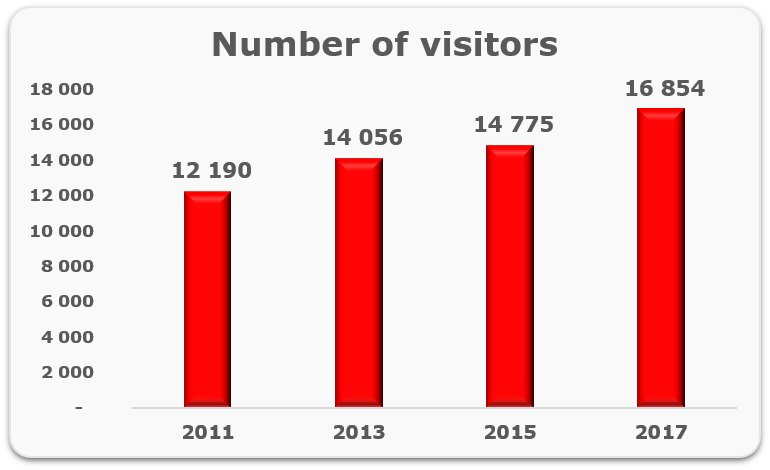 The greatest industrial muster of the country was attended by 22% more visitors than in 2016 with a total of 12,227 professionals.